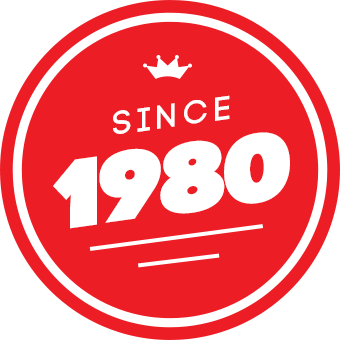 With over 40 years industry experience, our team of highly qualified house painters promise to give the very best service, every time. 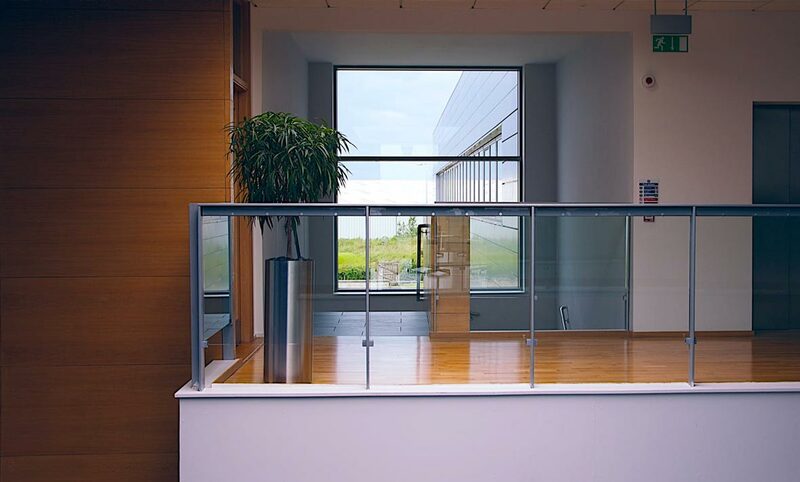 Living Colours has earned a reputation within the high-end market for our expert advice and impeccable service. 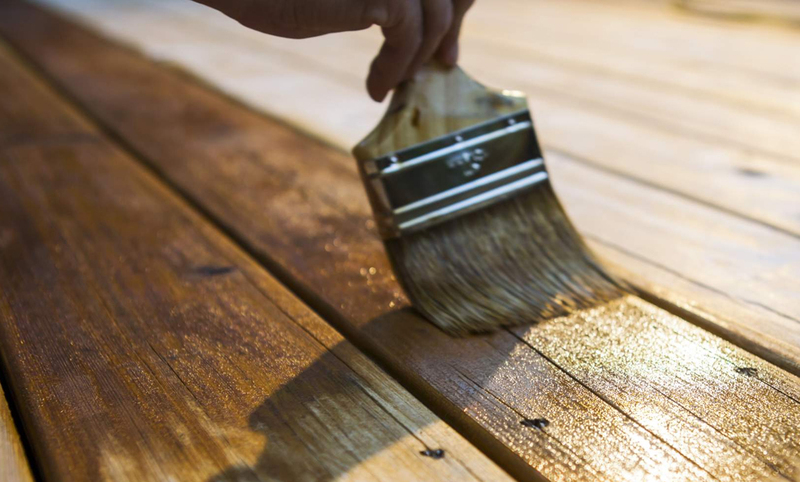 Our expertise covers everything from exterior and interior painting services, to wallpaper hanging and timber staining. Our founder, Jan Persson, was trained in Sweden in the traditional styles of Europe, before bringing his skill and expertise to house painting across Melbourne. He is well respected across the industry, as well as being the former president of the Victorian Master Painters Association and a longtime member of Dulux Accredited – a highly regarded position not just for house painters in Melbourne, but across all of Australia! 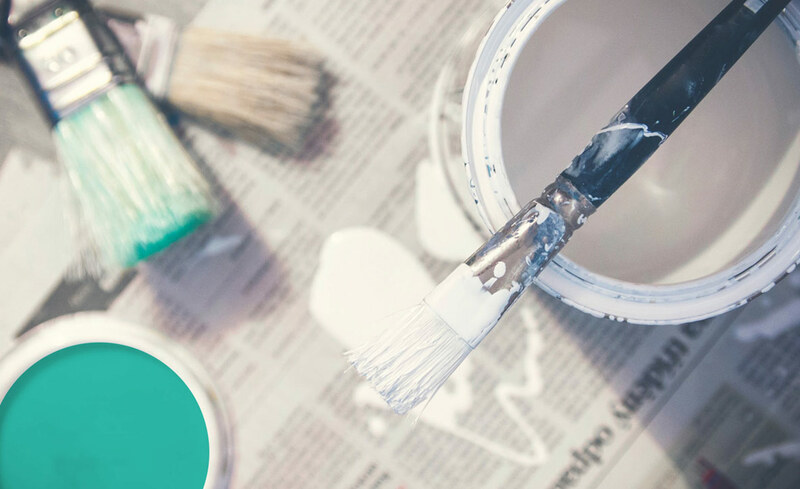 While professional painters in Melbourne are readily available, you won’t need to look any further for quality house painters. 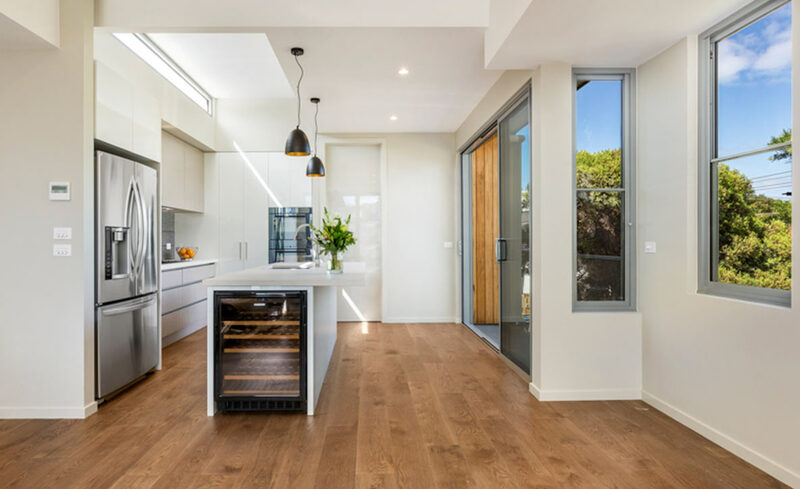 Since the inception of Living Colours Painting & Paperhanging, we have grown our business as exterior and interior house painters in Melbourne primarily through word of mouth – a true testament to the superiority of our interior and exterior painting services. 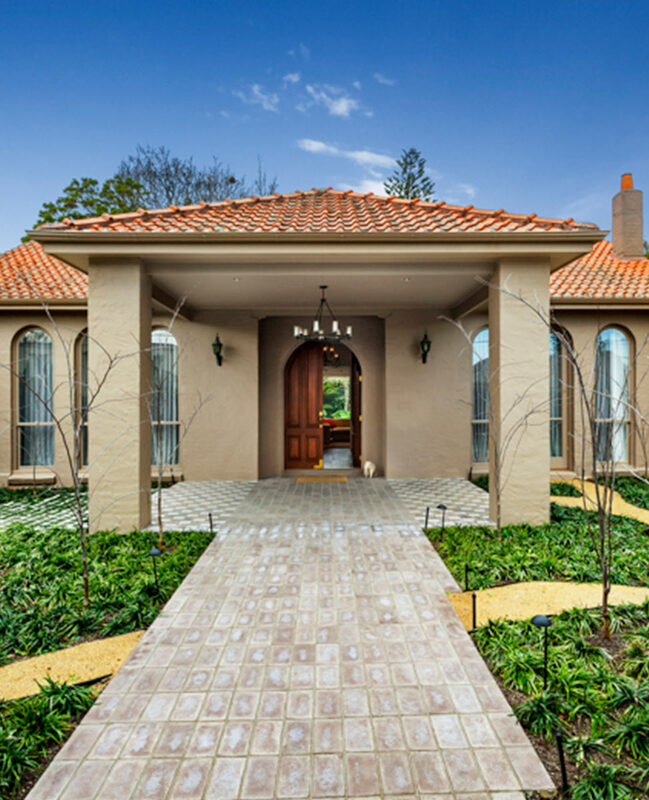 As one of the premier painting companies in Melbourne, we pride ourselves on our 200% repaint guarantee. Living Colours painters are hand picked for their skill, so we are confident that you will find all stages of our workmanship completely perfect. If you are not 100% satisfied with our work at any stage, we will repaint the area at our expense. If you are still not 100% satisfied, we will pay for a competitor to repaint the area. To our knowledge, as well as being the only Melbourne painting company to offer this service, we are also the only company in the world to do so! We’ve worked closely with independent colour consultants for many years to ensure the absolute needs of our clients are met. 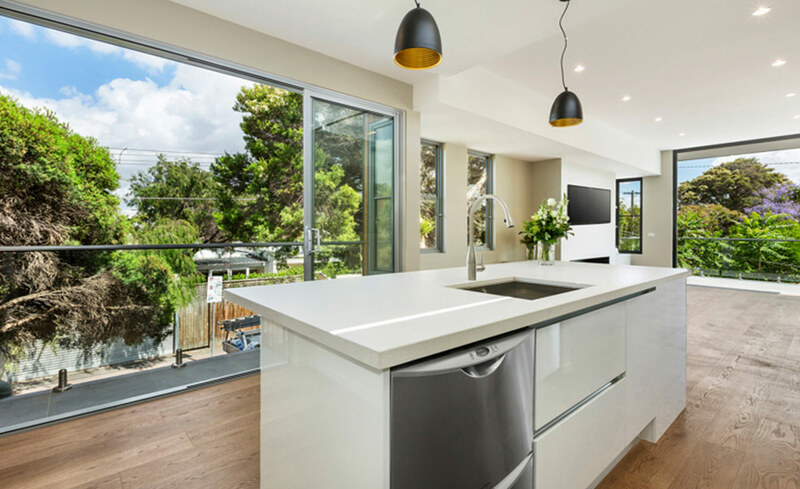 Our reputation as one of the best interior painters in Melbourne is dependent on you being completely satisfied with your final colour choices. 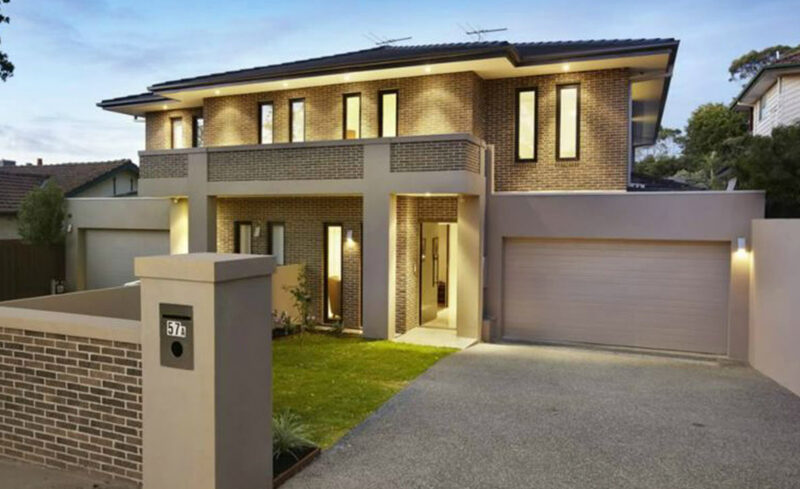 After working with several premier builders and architects, we’ve become known as one of the few Melbourne painters that offer the meticulous finishes that your home requires. Our work has been published in Inside Magazine after working alongside renowned Bochsler Architects. 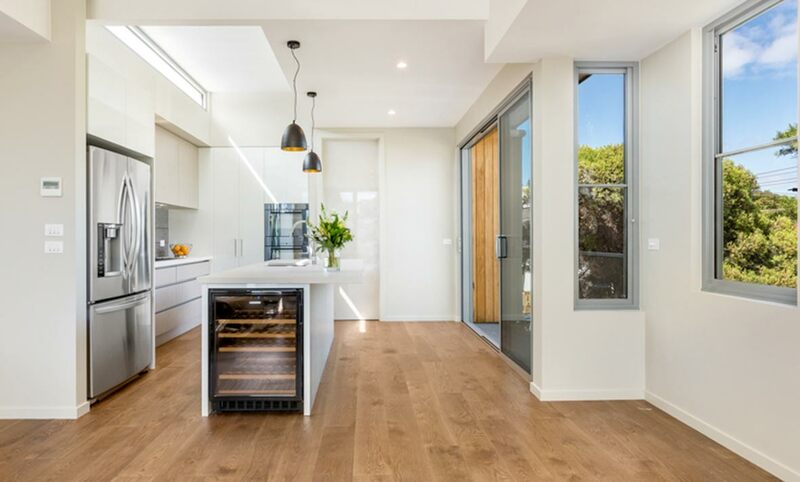 Though we pride ourselves for being one of the best Melbourne house painters, our skilled team has paper experts with over 30 years’ experience in hanging and removal, as well as a select few painters who are highly experienced in staining timber door frames and ornamental woodwork.